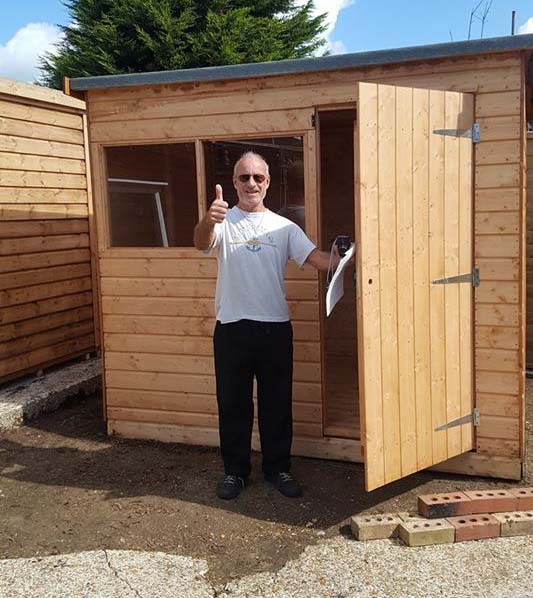 Thanks Matt & Jean for a great shed, we will certainly recommend you. I have had my roof repaired using the shedsheet Elfords use, its brilliant and looks great, 20yrs of peace for me!!! 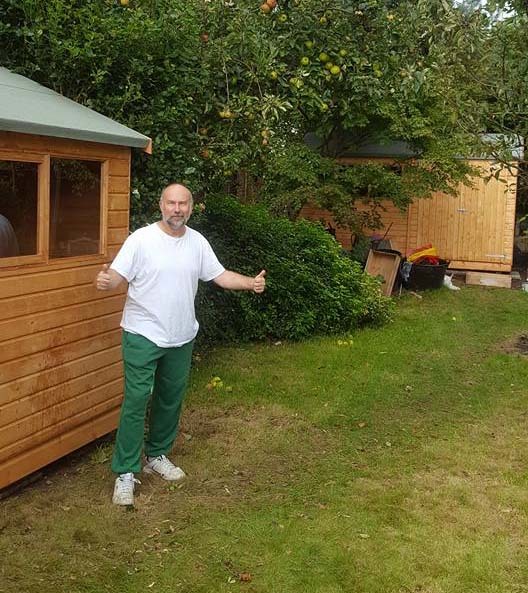 A great building has appeared in my garden 26ft x 16ft, Elfords did everything from the concrete base to sourcing my double glazed windows I wanted. What a nice firm to deal with, they really did do everything they said they would and more. Thank you. Brought a standard shed from them first class service solid shed would highly recomend them. My hideaway was specially constructed for my purposes. It is a superb construction. Its designers had plenty of ideas as to how it could be best constructed. Its builders worked as a team and one could not find a set of more amenable people as they built it. 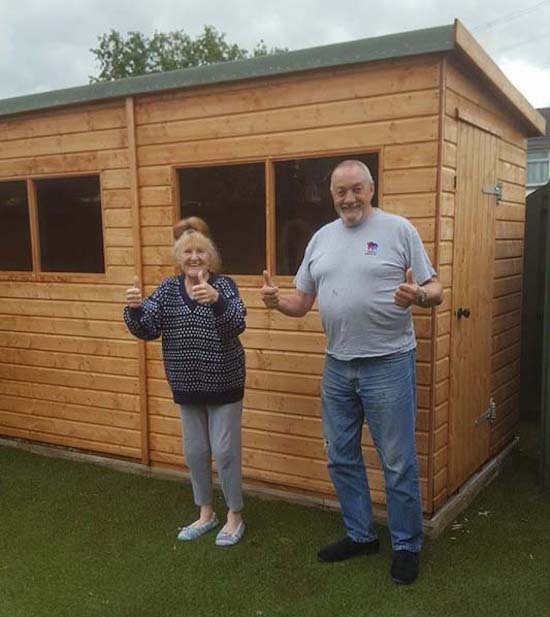 We have just bought a shed from Jean & Matt very pleased with the quality and must say the service was second to none. We would highly recommend Elford Sheds to anyone. I purchased a garage/workshop from Jean and Matt. Very pleased with the quality of the product and the efficient friendly service provided by them. Good value! 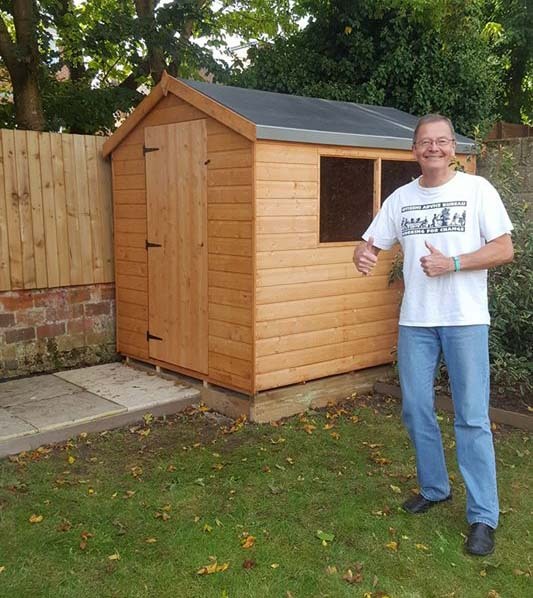 I have just bought a shed from Elford Sheds what great quality & service this family run business gives. Would highly recommend to my friends and family. I have just had my new workshop fitted by this company and am extremely happy to say how pleased I am with the quality and service I have had from this local family run firm. The lads that fitted my workhop were very efficient and tidy. I would recommend to friends and family. 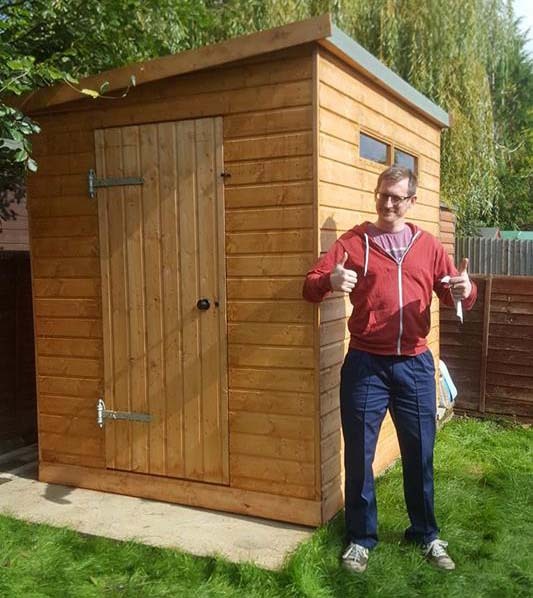 I recently bought a shed from Elford Sheds after first using them 20 years ago! (and its still standing strong!!) The fantastic quality of service has not changed, and everyone that I spoke to was really friendly and helpful! Will definately recommend to friends and family!